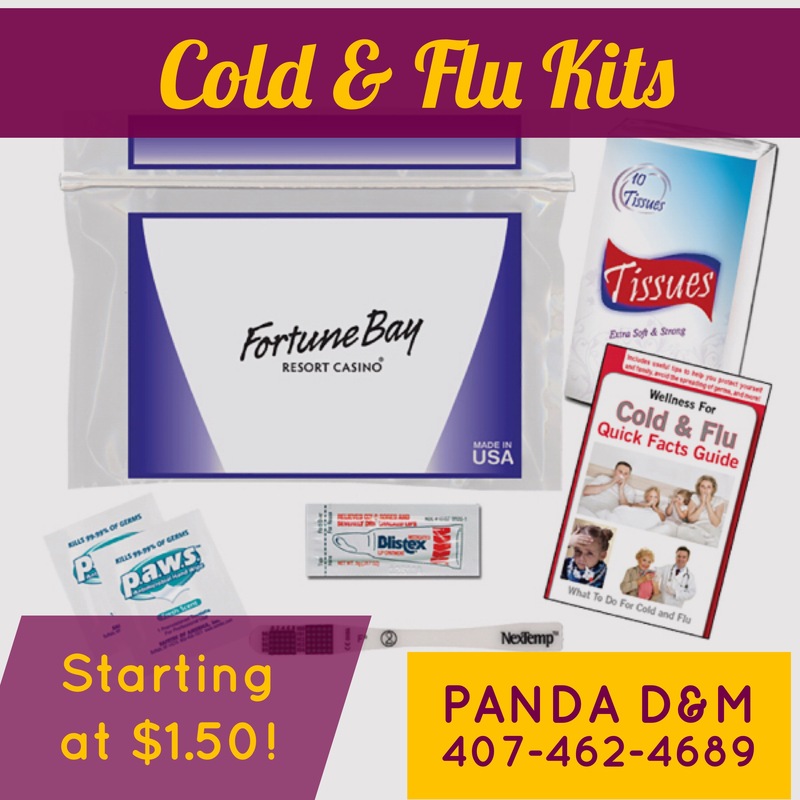 Fight Cold & Flu Season! This week we’re featuring products that help keep the germs away and help with a speedy recovery! Show your clients that you care with these amazing deals! 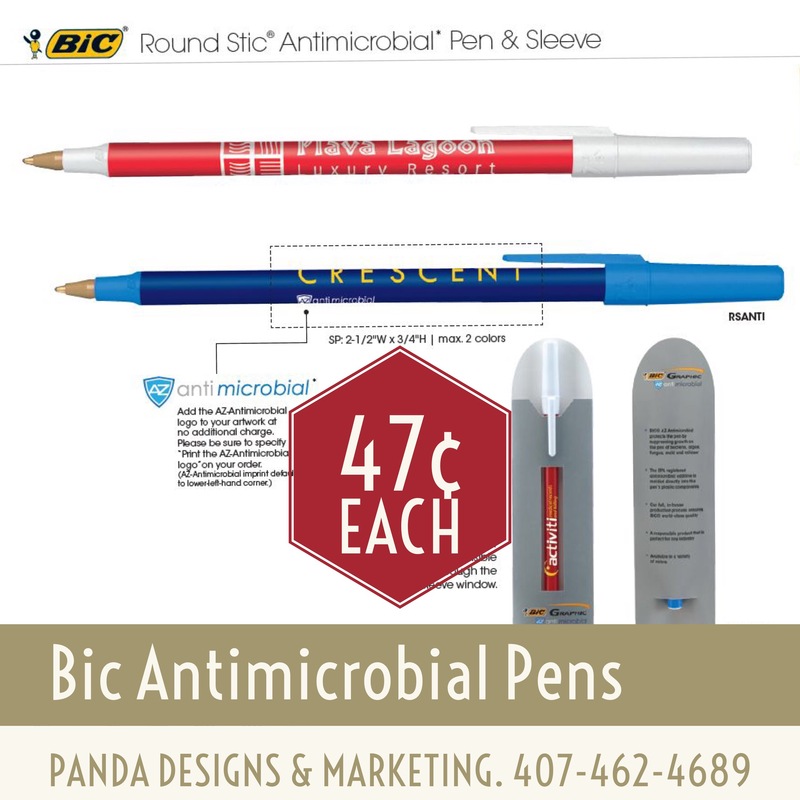 These pens help stop the spread of germs and show your clients you care! Convient on the go kits that are a great way to show you care. A multitude of varieties available starting at just $1.50 per kit. Some are meant to help prevent and others to help treat/relieve. 28oz water bottle filled with medicine, tissues, cough drops and more! 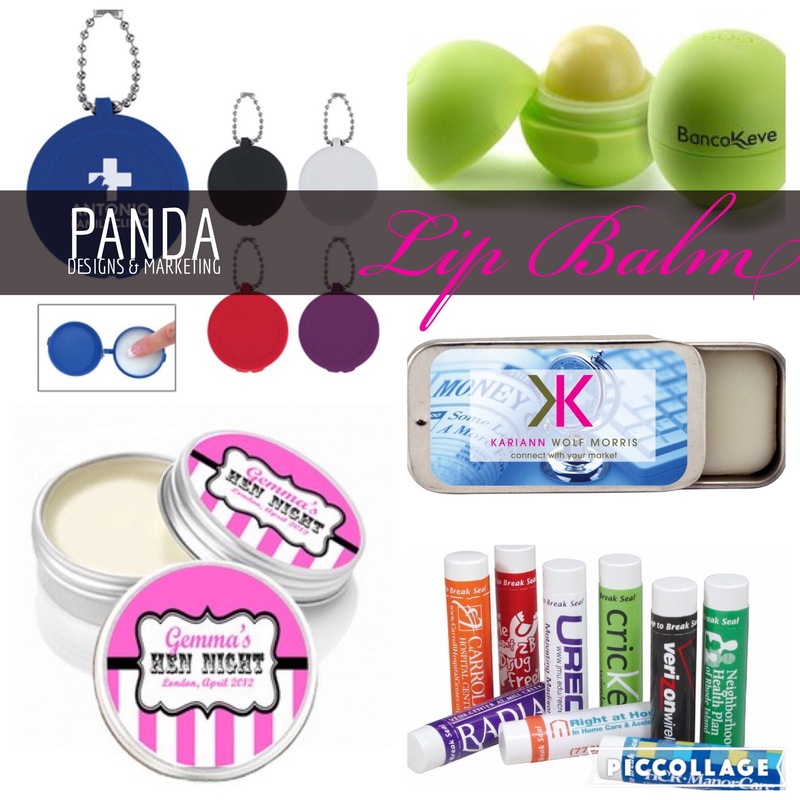 From amazing value natural stick-type to brand names like Eos & Softlips, be prepared to battle chapped lips and have clients think of you daily during the winter months! Prices start as low as 20¢ each! A staple of teacher, law enforcement, doctors, sales reps and so much more! From the tradition gels to sprays/mists, lotions, wipes, holders, and countless scents in all kinds of sizes, you’ll be ready to wage war on disease! Prices start at 29¢ each! Help spread the word instead of spreading germs! From bookmarks, posters, and magnets to coloring books, we offer a wide variety of educational materials on the flu and many other diseases and conditions. For as little as 18¢ a piece you can help make a difference! 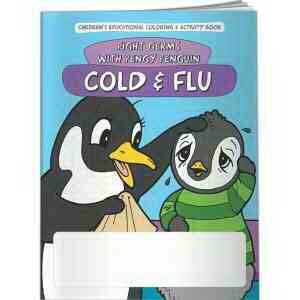 Our Pick: Cold & Flu Penguin Coloring Book – Starts at just 46¢ each! This entry was posted in Pens, Products, Seasonal Promotions and tagged flu, pens, products, promotions, seasonal. Bookmark the permalink. ← Social Media for Nonprofits & Special Offer!